Karma Bavaria’s conference facilities and experienced and friendly team will work with you from your initial enquiry to the day of your event, ensuring your conference meets, or exceeds your expectations and those of your delegates. Start planning your meeting or event here. Tell us about your event, then we'll contact you and plan it together. Karma Bavaria is beautifully located in the centre of the small town of Schliersee and the Bavarian Alps, just 50 km from the Bavarian capital Munich. 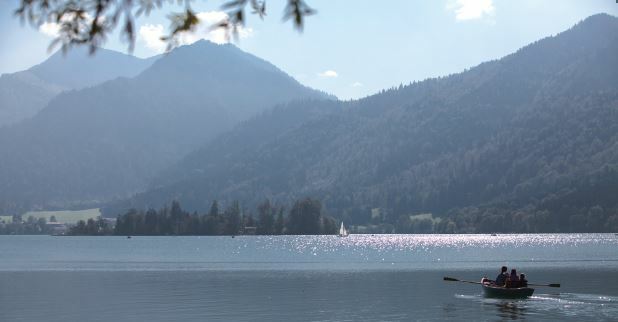 Situated nearby to Lake Schliersee the resort and surrounding area offers natural beauty, extraordinary experiences and much-needed breathing space all year round. With a diverse range of attractions and events coupled with our extensive hotel facilities, there is something for everyone at Karma Bavaria. 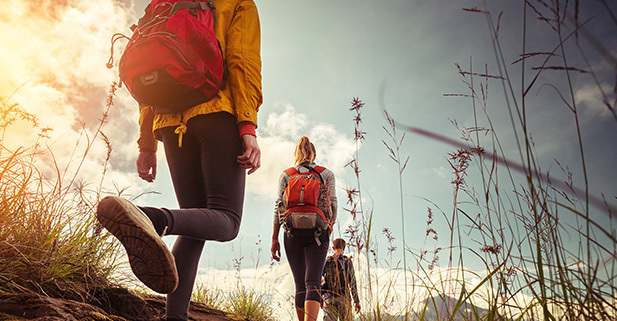 It’s also the ideal starting point for outdoor activities for team building. Our team can assist you with planning the many activities that are available in the Bavarian region. Tranquility, light, space and professional equipment, and ‘state of the art’ equipment is what you can expect when you book our conference rooms. We are pleased to also offer reliable timing of services, light lunch dishes, vitality breaks and exciting theme nights, tailored to your individual preferences. Thus, nothing stands in the way of your concentration and creativity during the event. We offer a wide variety of fresh, local produce and a range of conference menus to suit all groups. 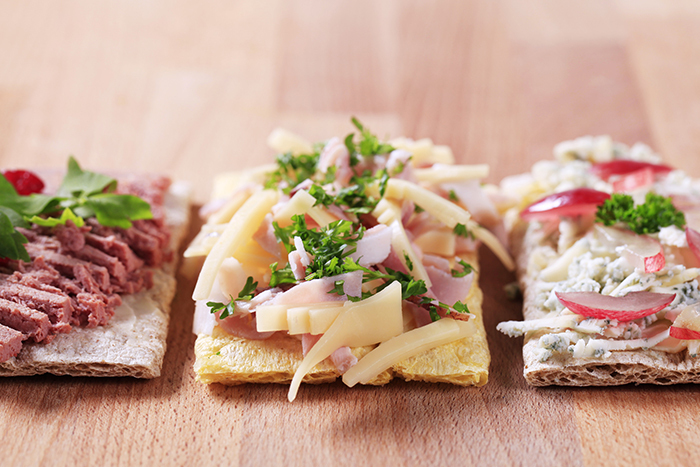 Select from the delicious buffet menu, designed to reduce queuing for larger groups and encourage networking. Alternatively we can offer our two course seated lunch menu which includes traditional Bavarian dishes as well as other tasty European options for your delegates to choose from. Your home throughout your stay at Karma Bavaria is one of 82 alpine-style rooms or apartments – all with modern features, including an en-suite bathroom and LCD flat-screen TV, as well as breathtaking views across the mountain landscape. Ideal for solo travellers or couples, this comfortable room boasts a king-size bed and private sun terrace or balcony. This slightly larger room is also ideal for couples and features a comfortable European-size double bed and seating area. These spacious rooms boast a European-size double bed – and there’s room to add an extra bed if needed. Features include a Bavarian-style wooden seating area and private sun terrace or balcony. Perfect for couples and small families, these luxurious rooms boast a Bavarian-style wooden bed, sofa bed and private sun terrace or balcony. The ideal holiday bolthole for couples, this one-bedroom suite has a double bed, fully-equipped kitchen, lounge seating area and private sun terrace. Suitable for up to four people, this spacious suite features a double bedroom, living room area with sofa bed, fully-equipped kitchen and private sun terrace. Perfect for families or groups of friends, this spacious suite can comfortably cater for up to six people. It features one double bedroom, one twin bedroom, a living room area with sofa bed, fully-equipped kitchen and a private sun terrace.